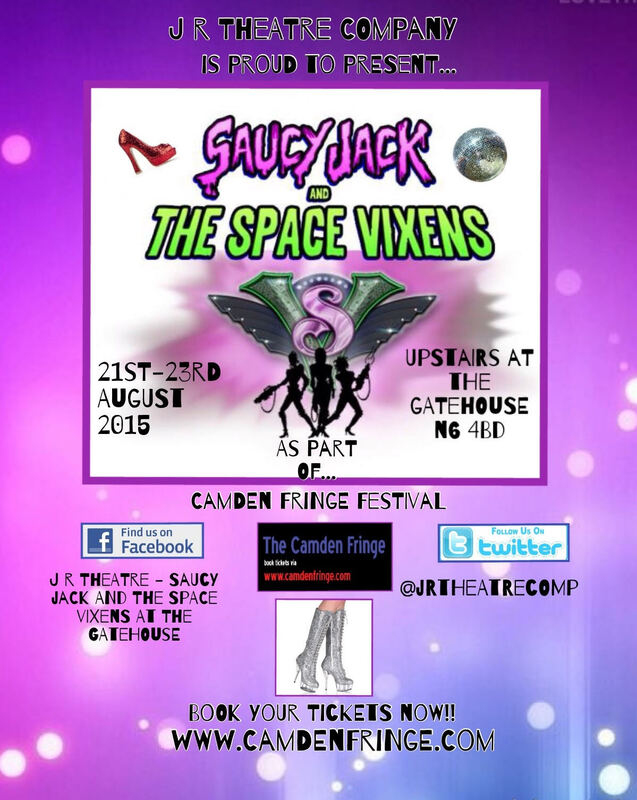 Please like our page on Facebook and share the page with others who liked the show. 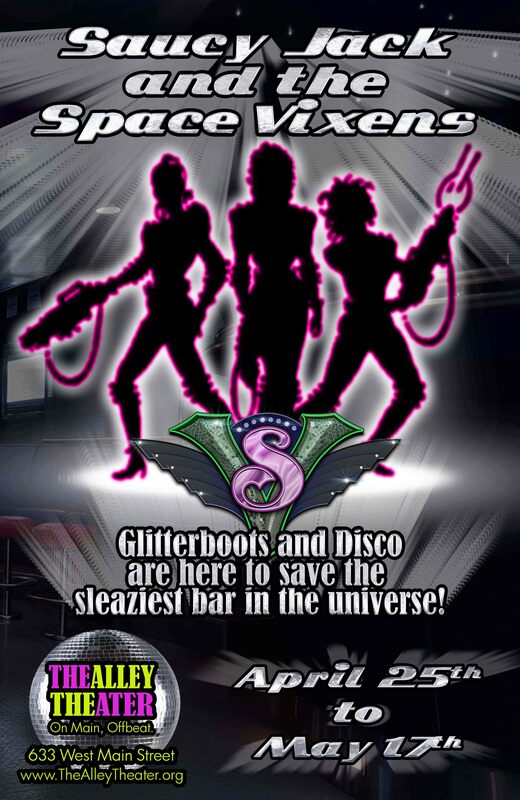 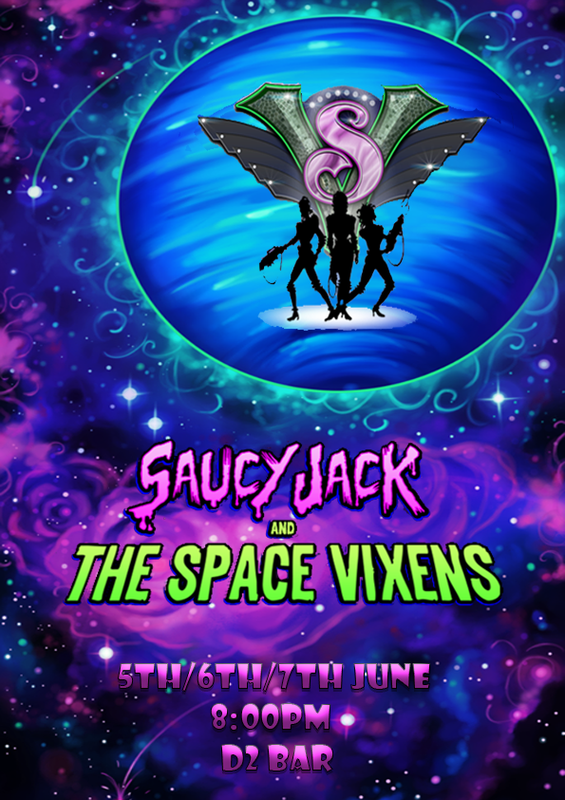 We rely on word of mouth to spread the power of disco across the Galaxy, and we need help from every single Space Vixen out there! 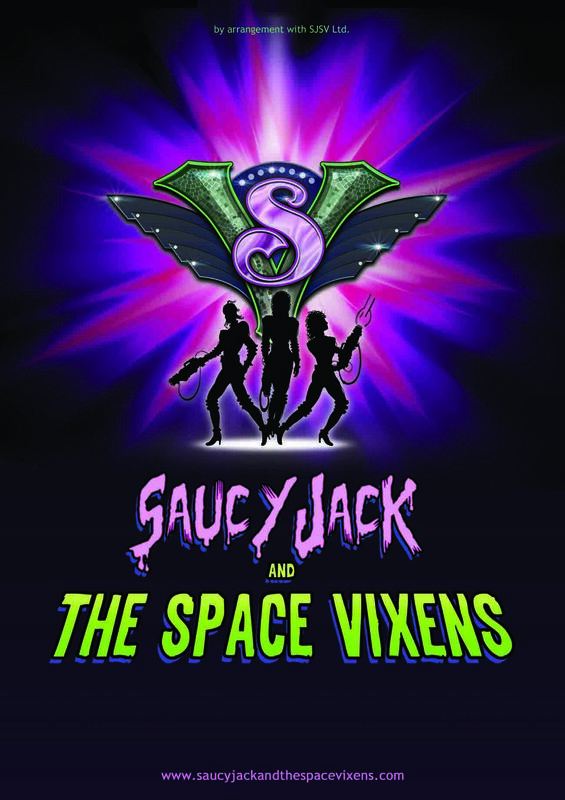 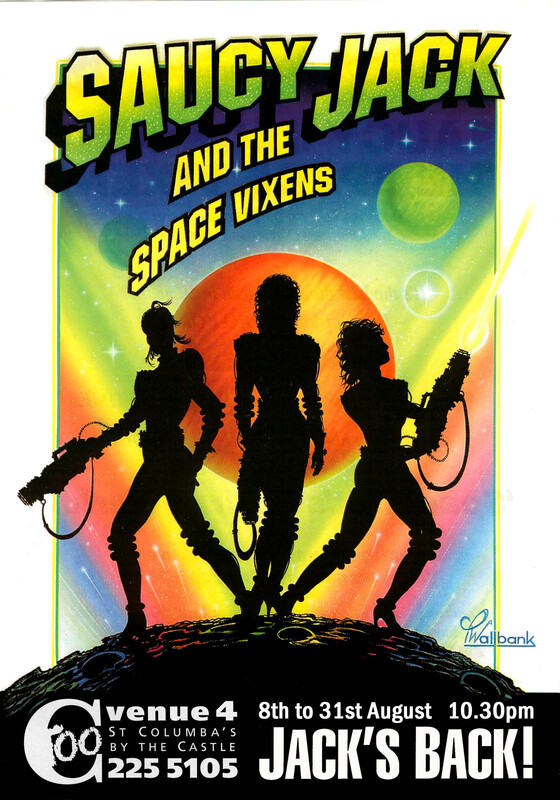 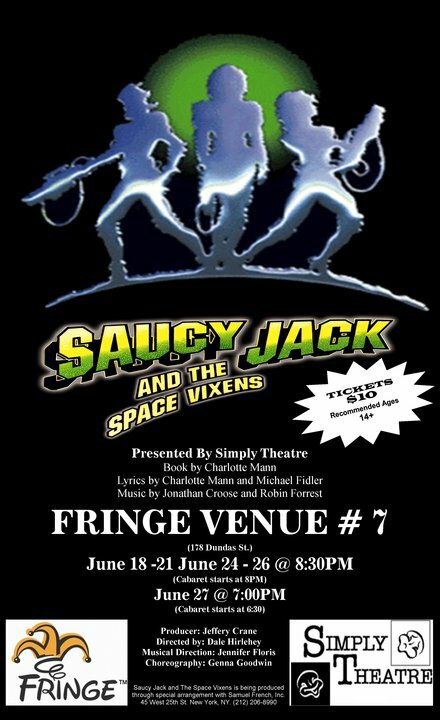 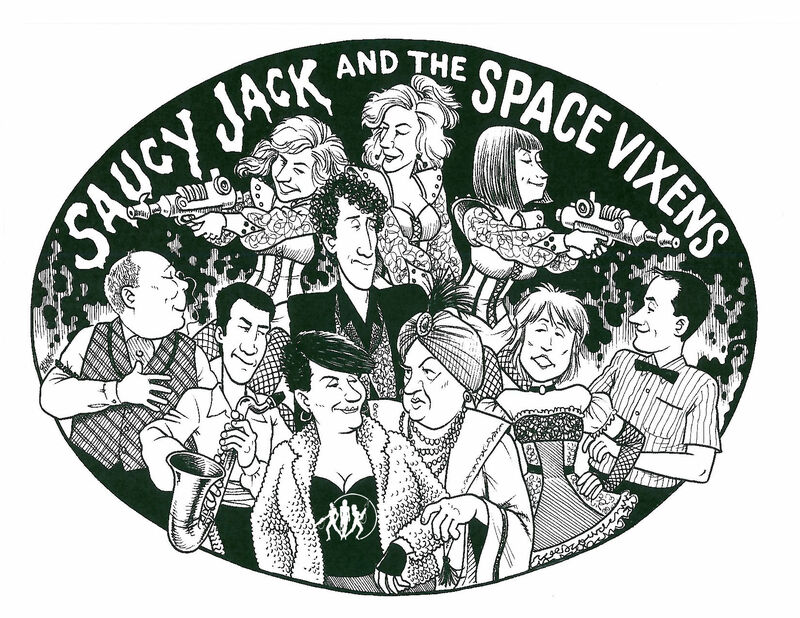 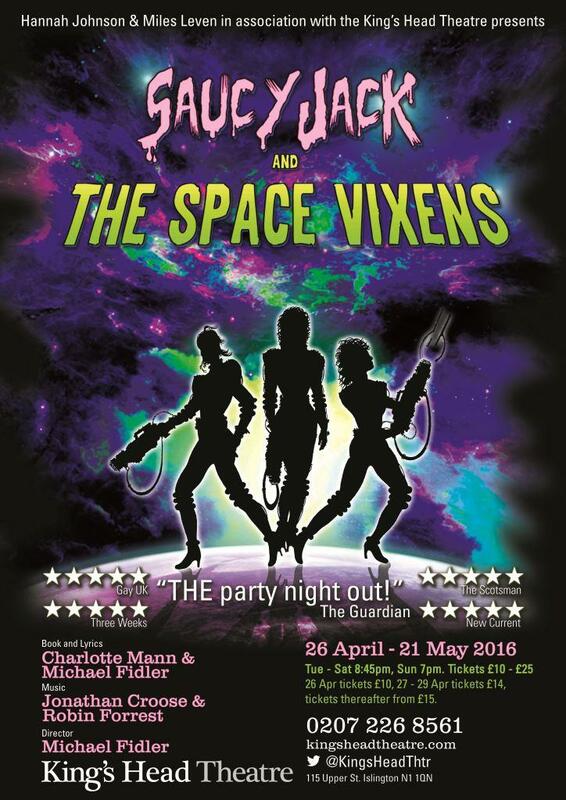 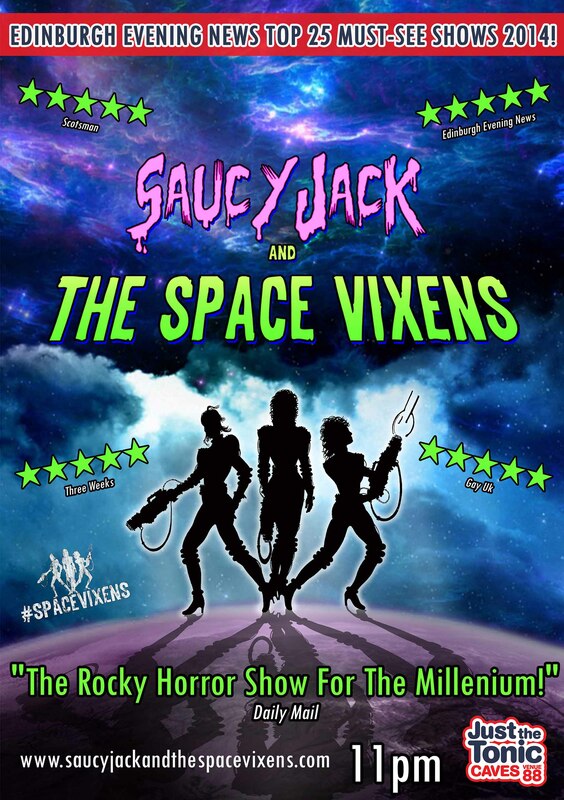 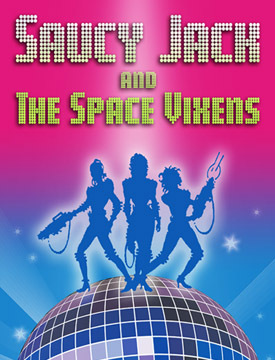 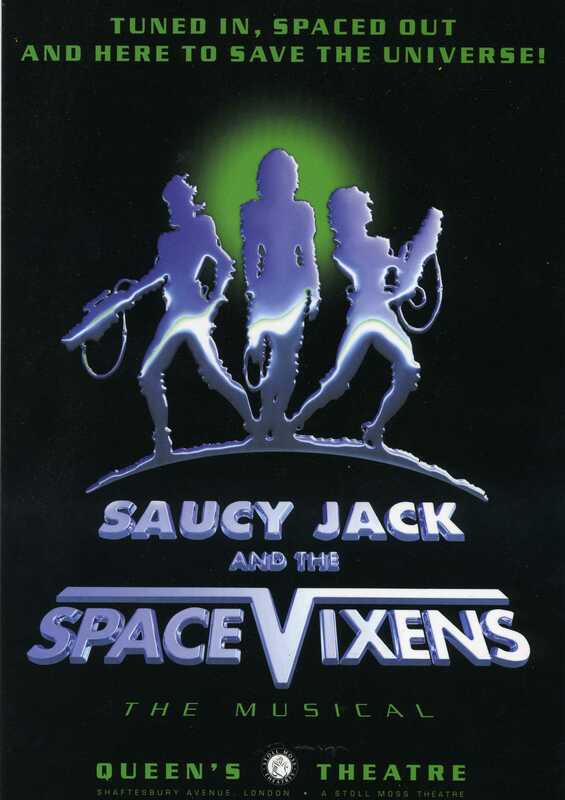 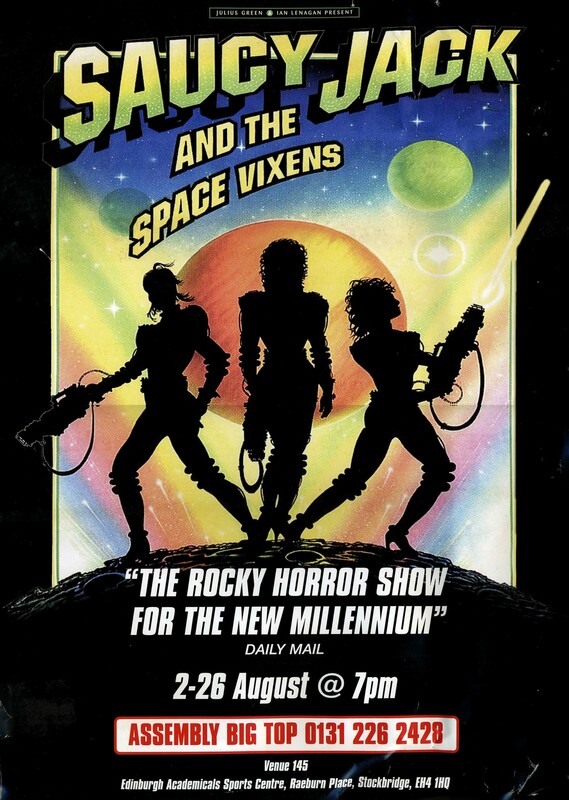 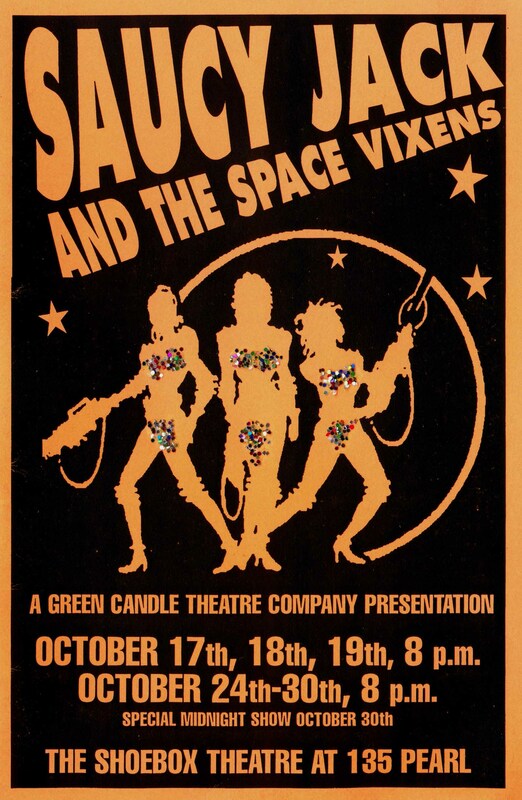 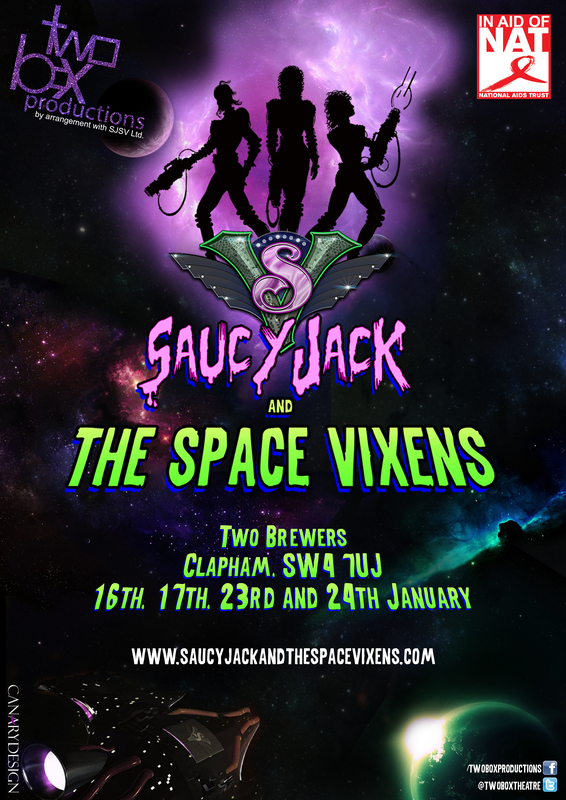 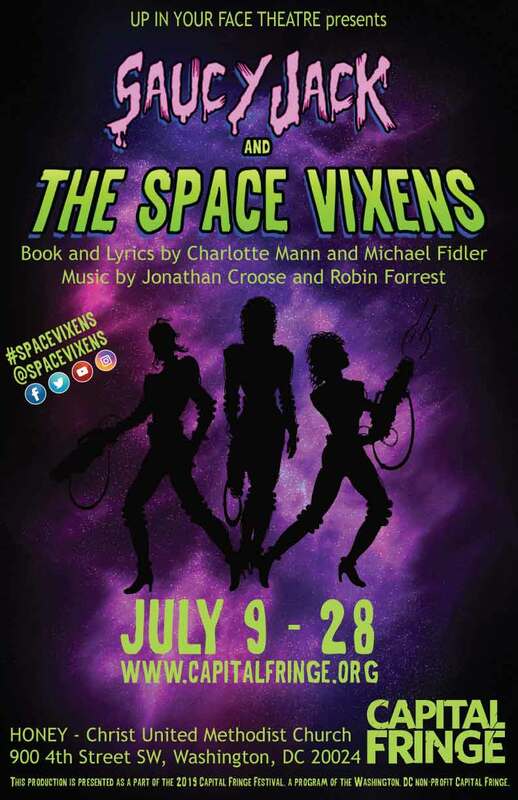 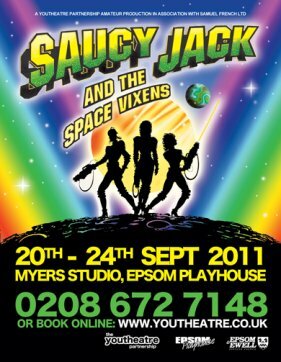 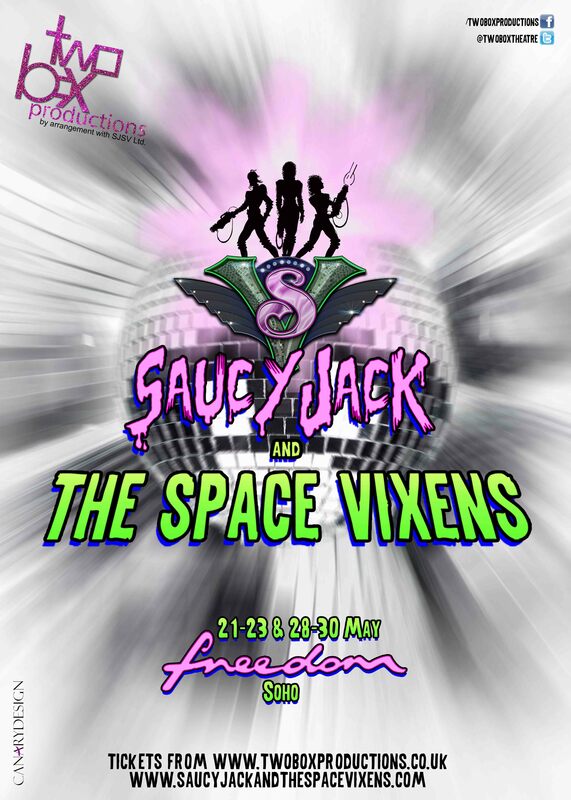 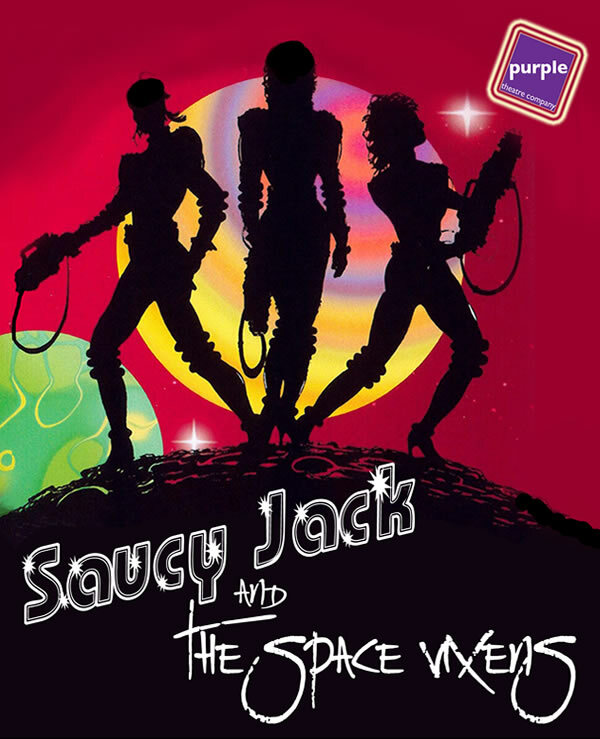 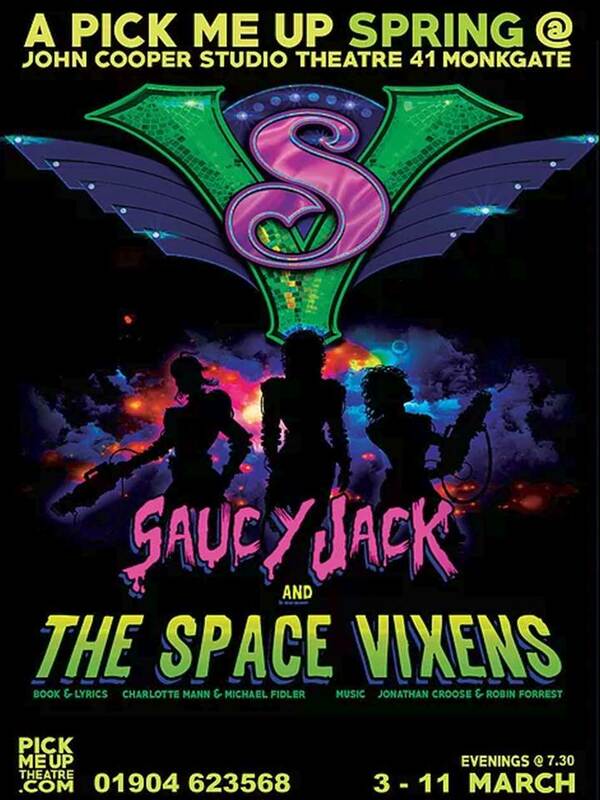 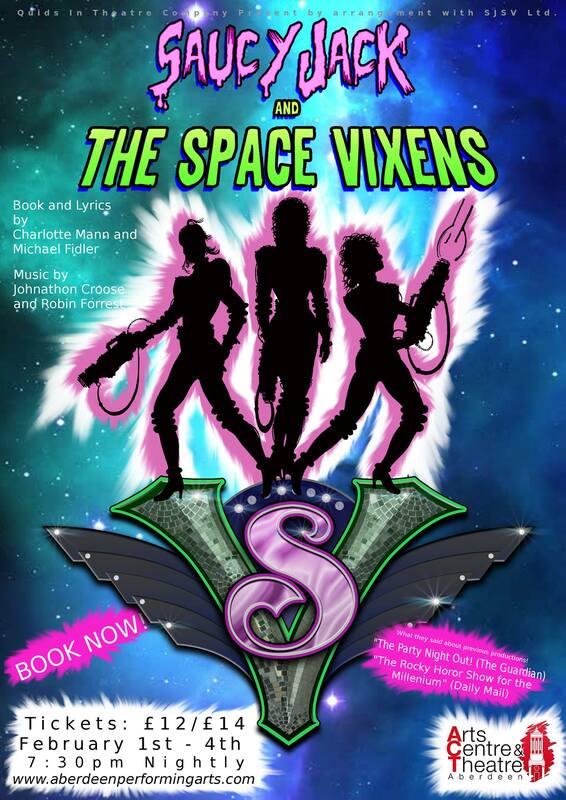 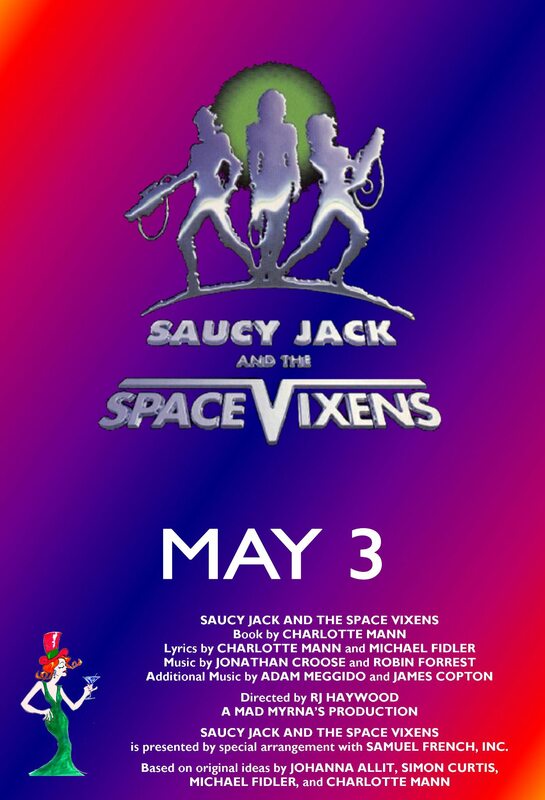 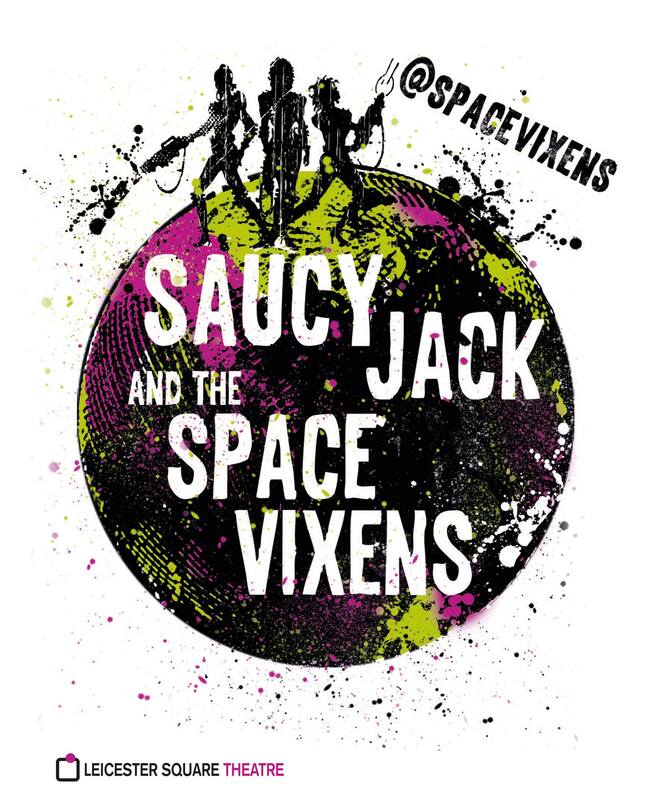 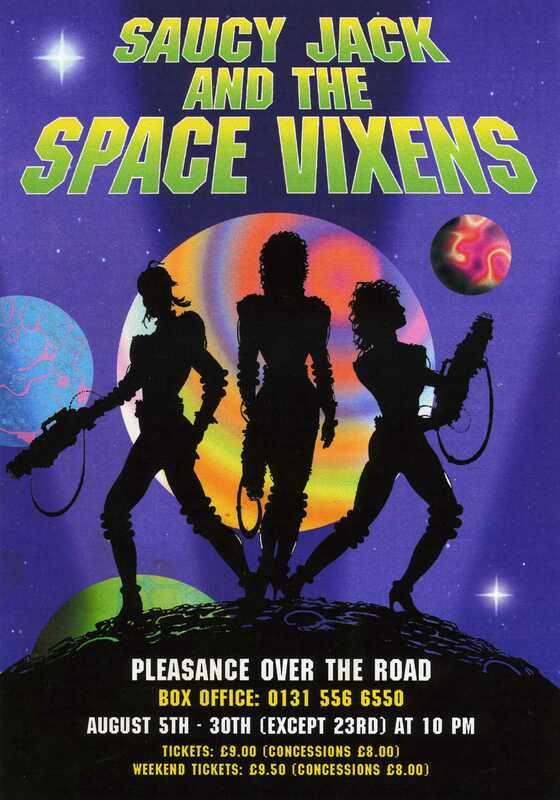 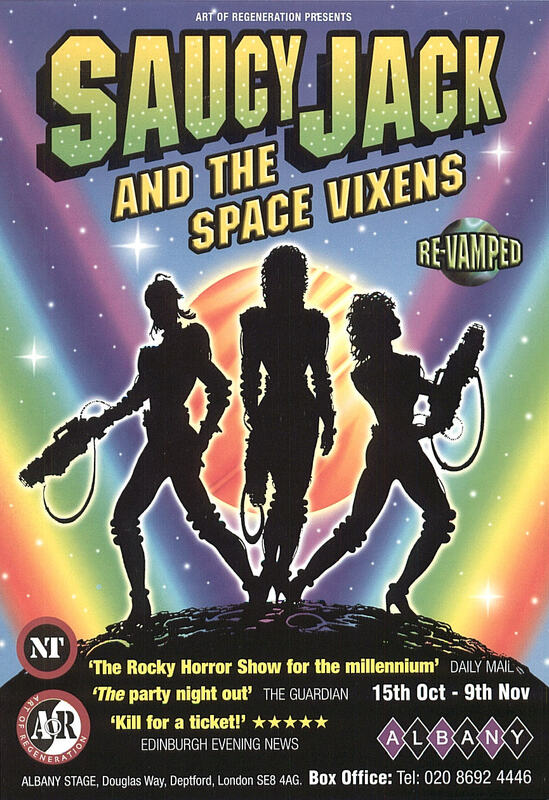 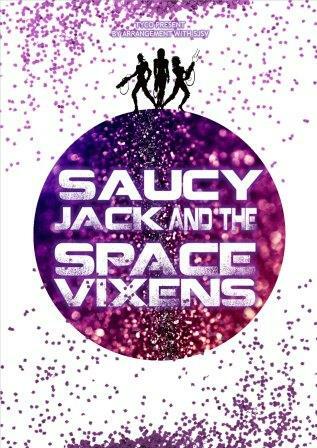 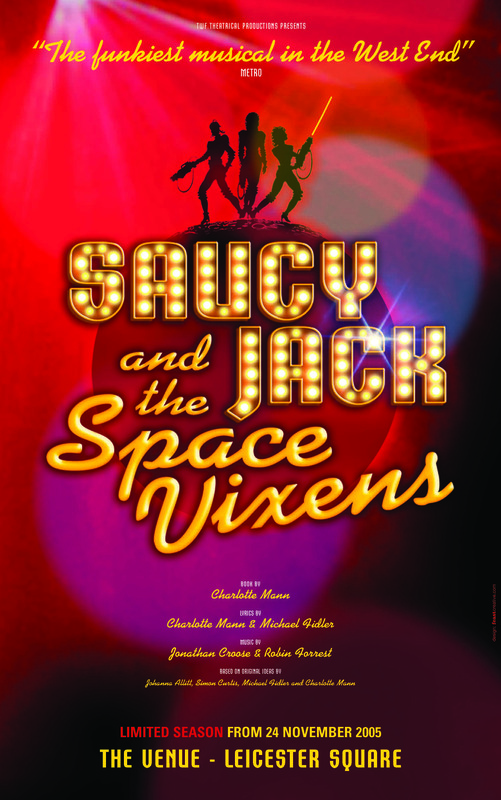 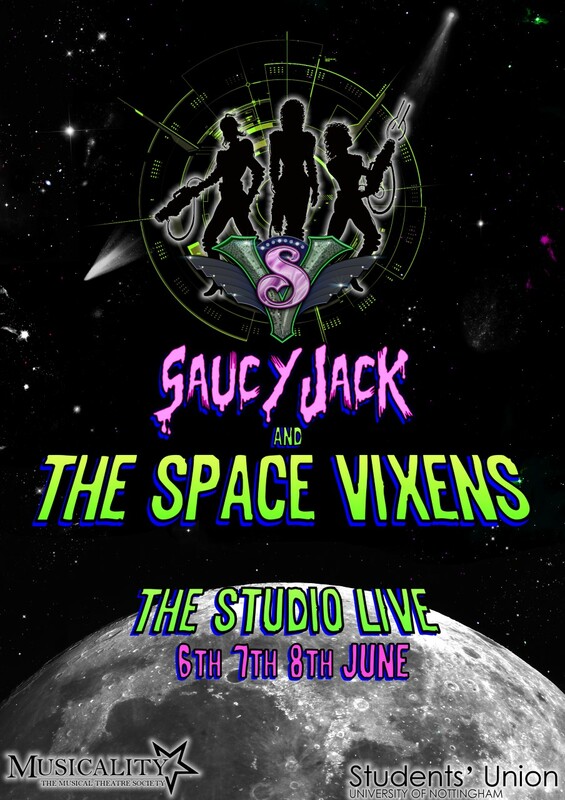 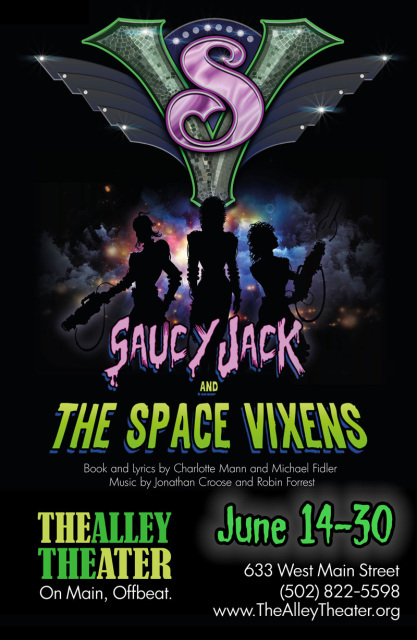 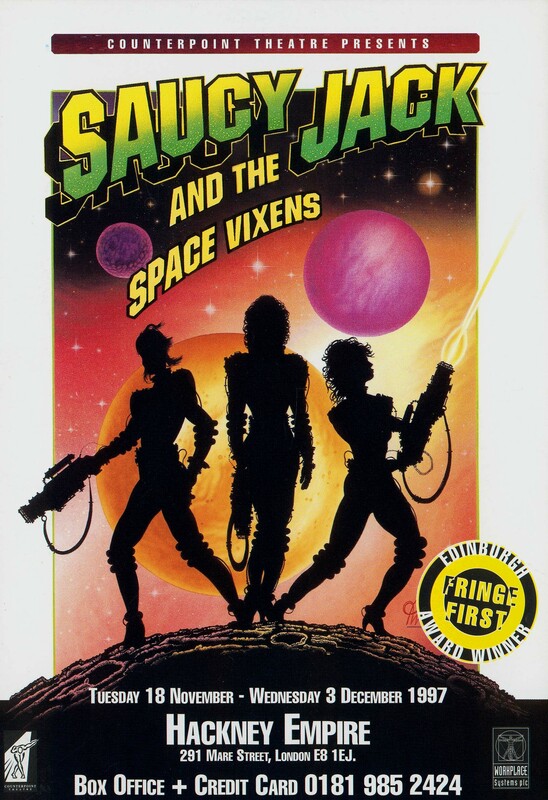 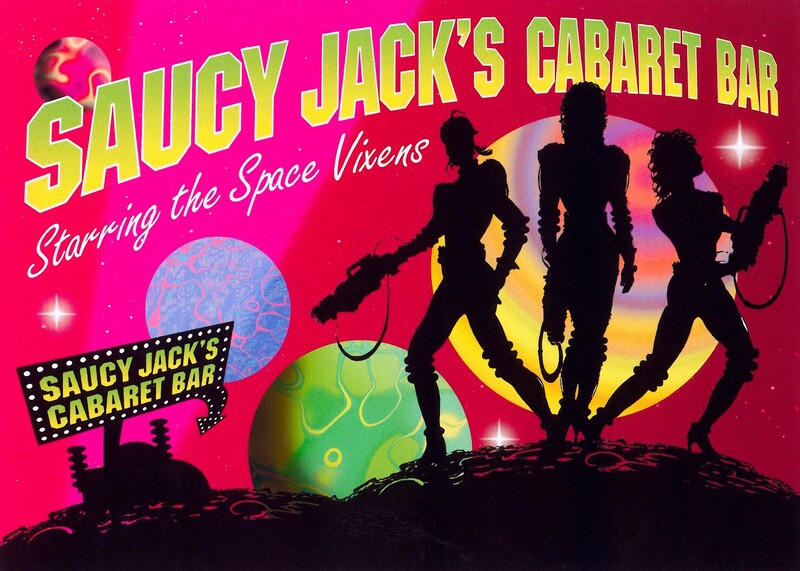 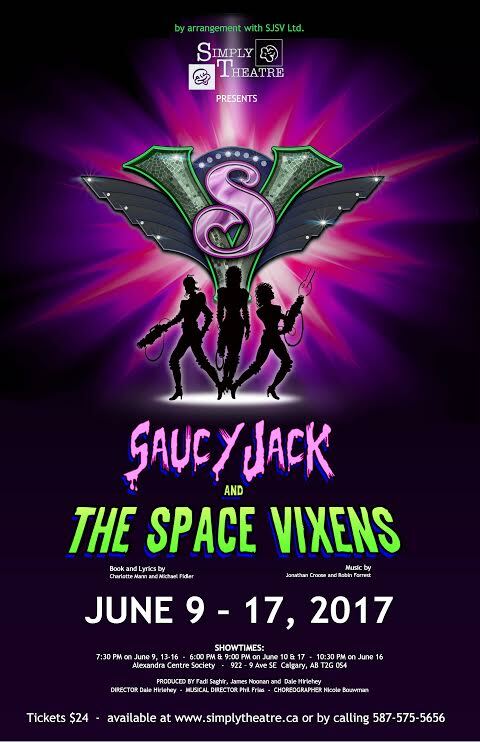 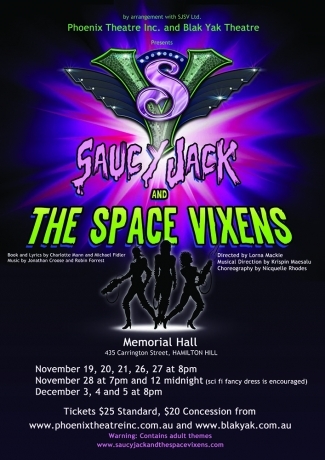 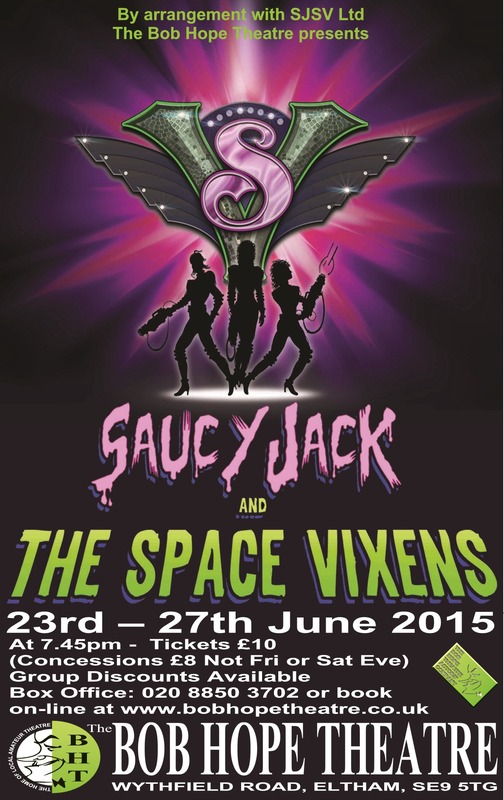 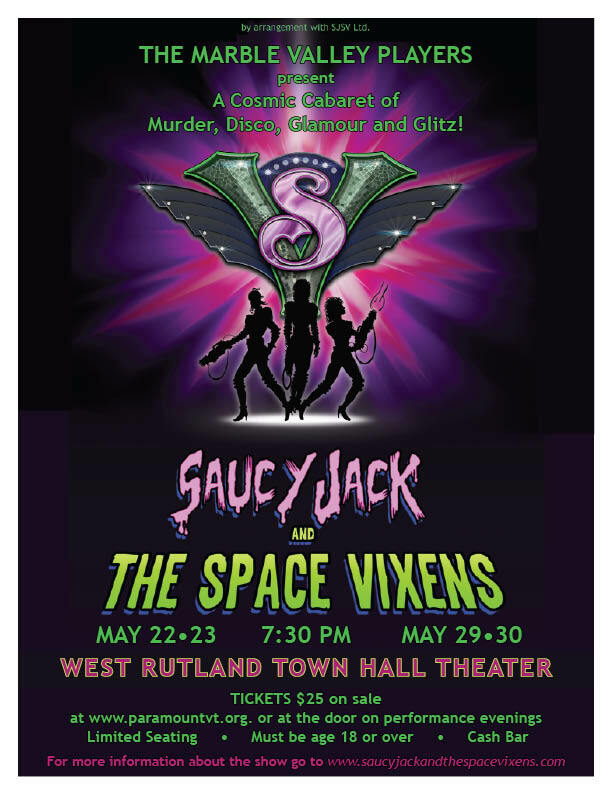 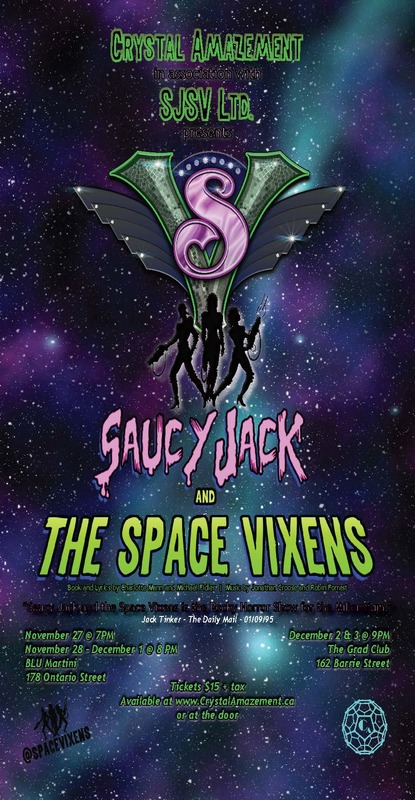 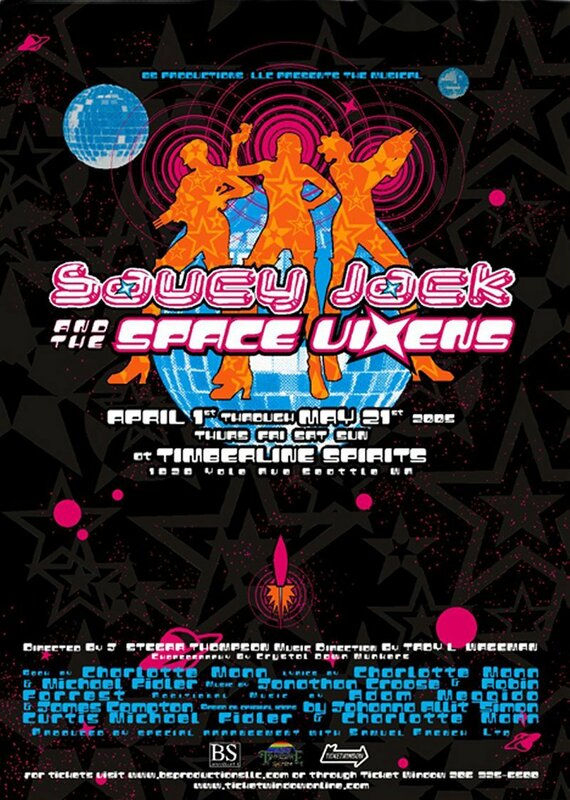 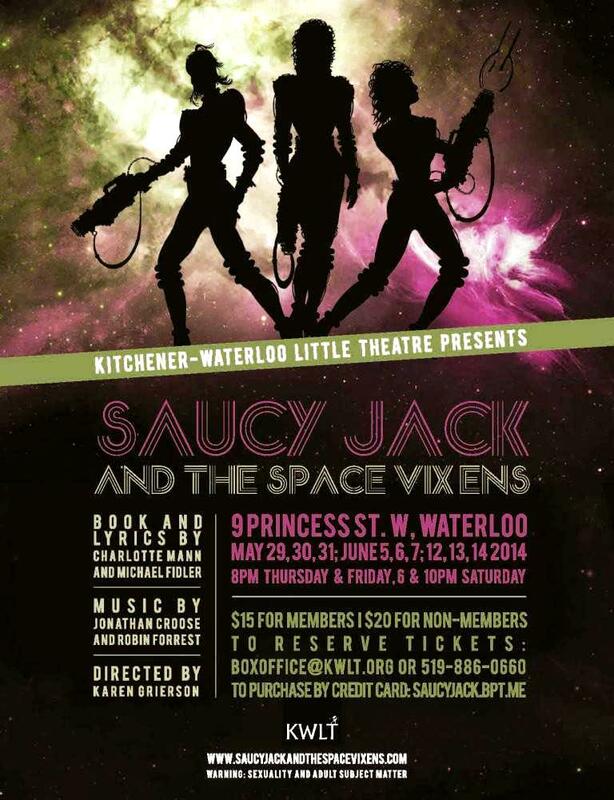 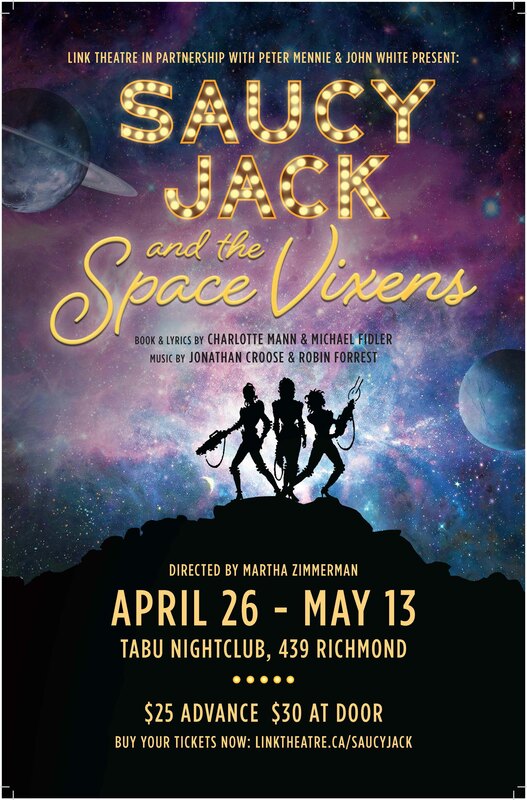 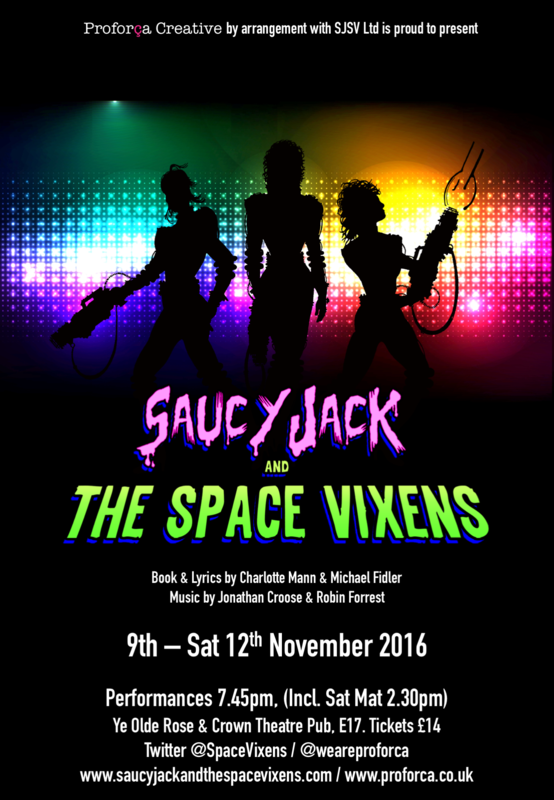 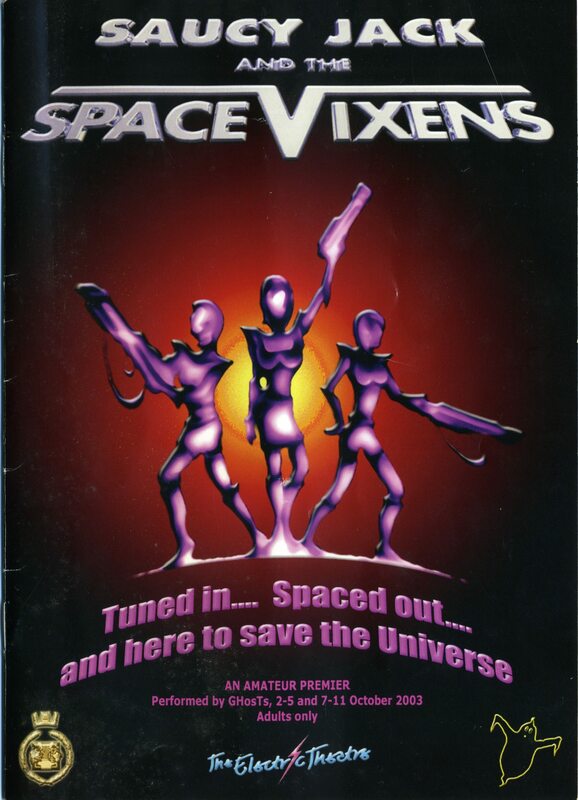 An archive of all past and present Saucy Jack and the Space Vixens productions. 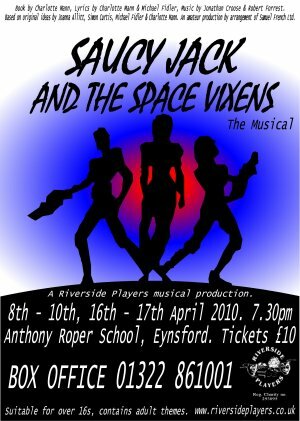 Browse through the show pages to find your favourite productions and add pics, videos, reviews and comments. 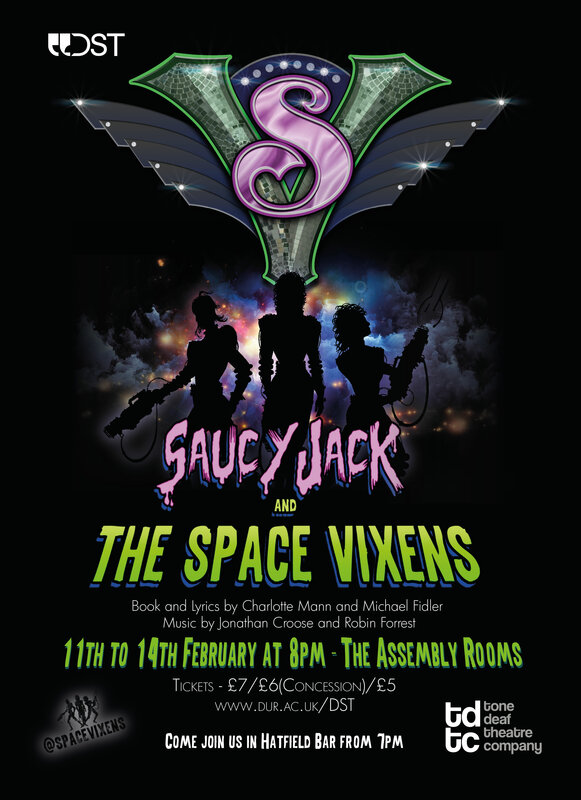 If you were part of a production and it’s not here, add a new show page of your own and start uploading your content. 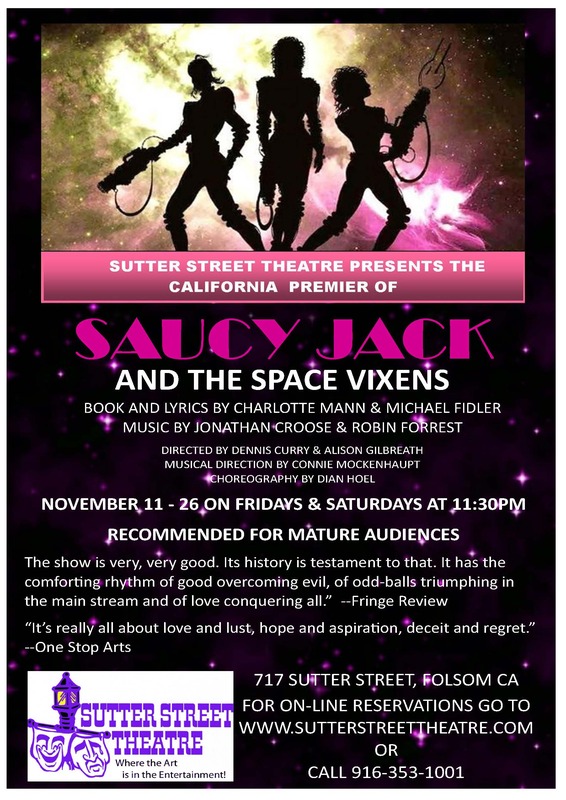 Add show pages to your favourites by clicking “ADD TO MY SHOWS” and you will receive an email notification when anyone adds to the page. 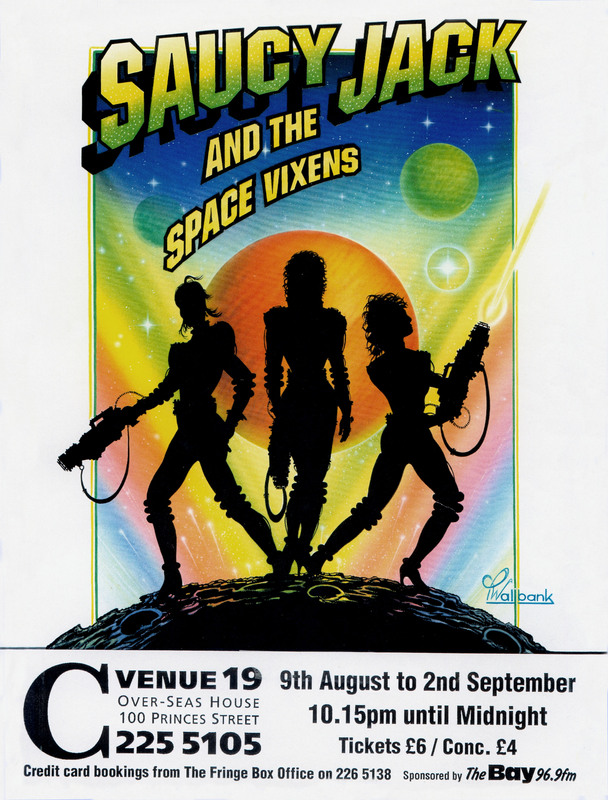 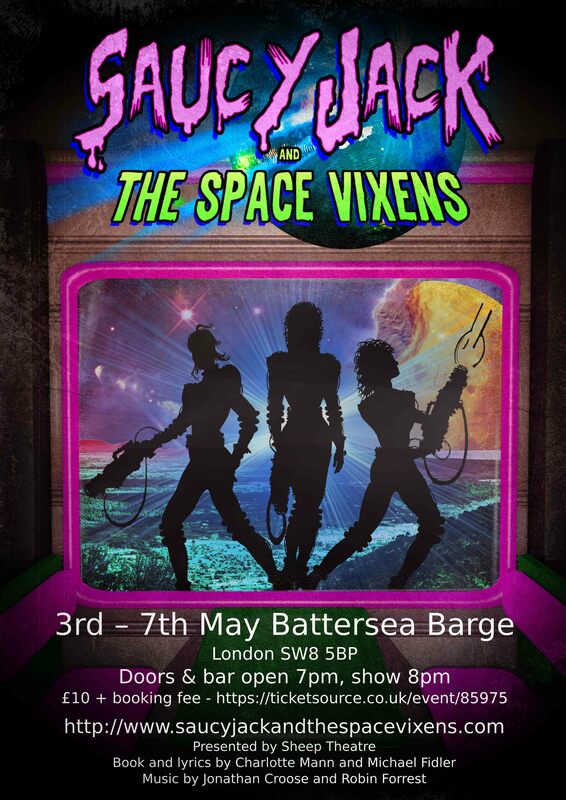 (You must register as a Space Vixen in order to enter the Show Zone). 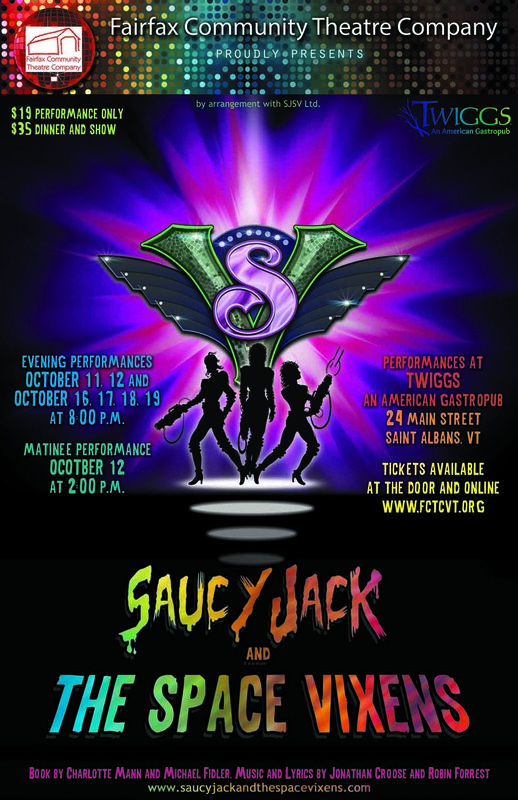 Be part of the family and get much, much more out of the SJSV experience. 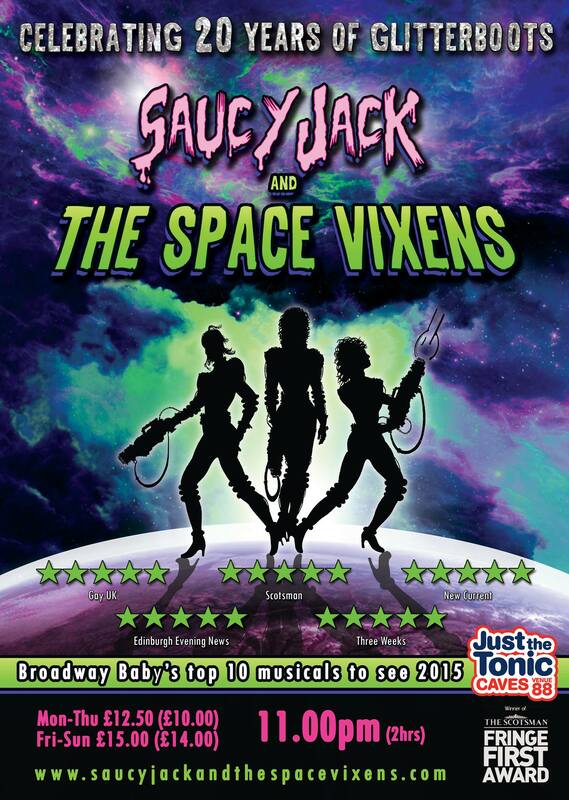 Go straight to your favourite Show Zone Pages. 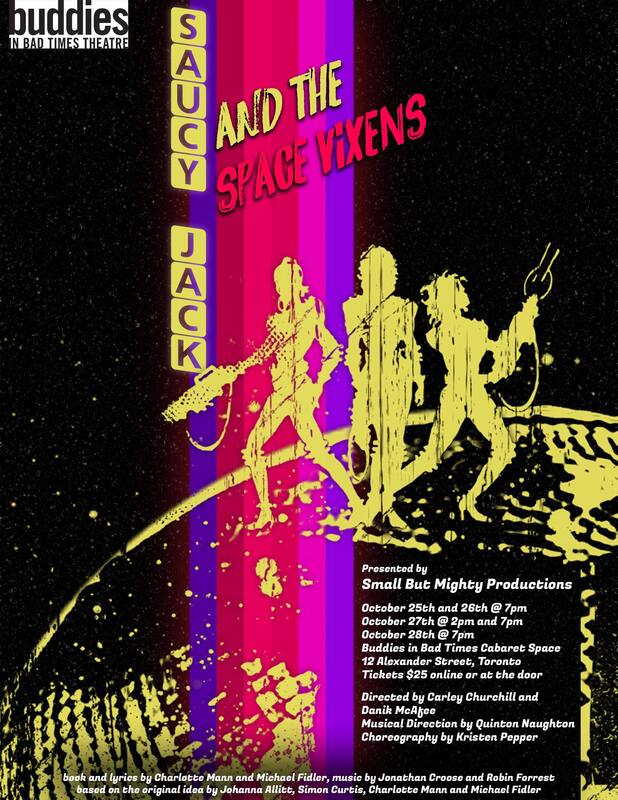 Find out where the next show is playing.